What is JAMP? The Joint Admission Medical Program (JAMP) is a special program created by the Texas Legislature to support and encourage highly qualified, economically disadvantaged Texas resident students pursuing a medical education. The Department of Biological Sciences is proud of our Faculty and Students on their research efforts which produces award winning results. 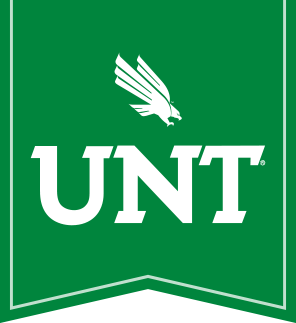 The University of North Texas is a PROUD Tier 1 Research University.